I hope you are having a great day..
Today's post is about the new collection called "3D Lash" by Lash Dubai. 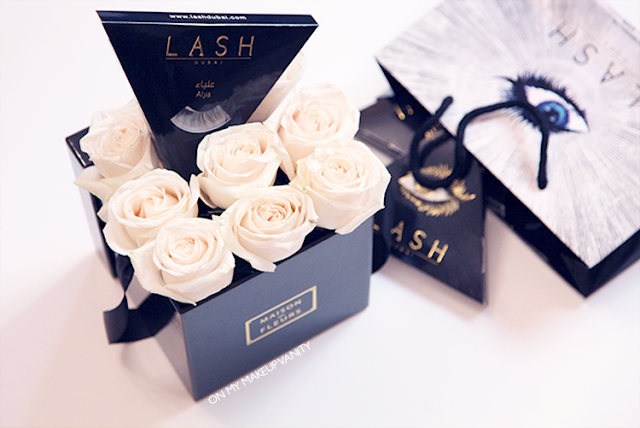 Site: lashdubai.com - which will launch soon. 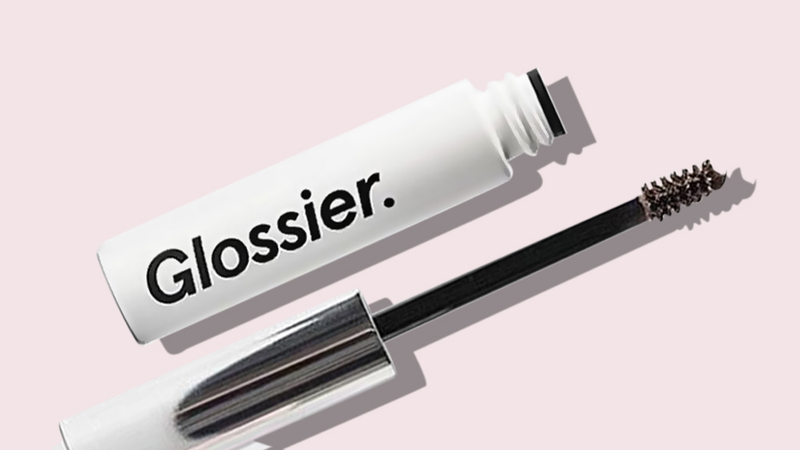 What is a 3D lash, you might ask? Well, when you look at the lashes, or the close up pictures, you will understand but basically, I would describe them as "fluffy" lashes LOL. 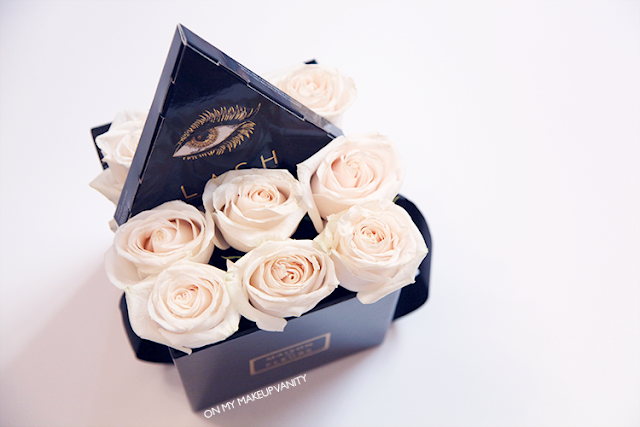 Anyway, this collection launched last night (Sunday, May 24, 2015). 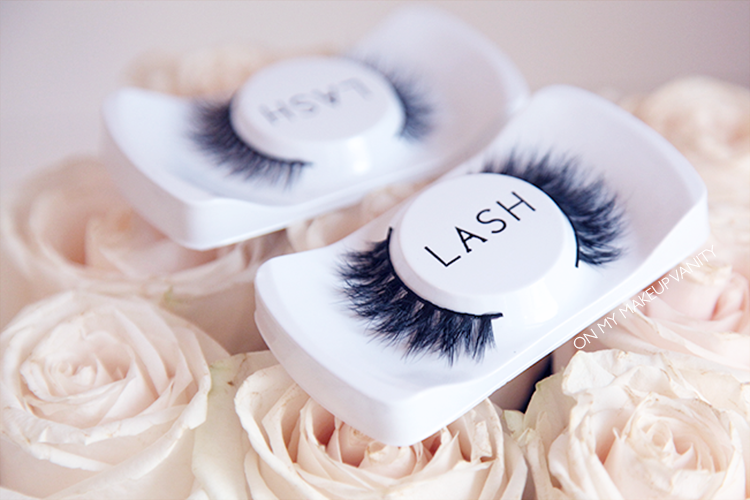 The collection includes 4 different, and pretty, styles that I think would suit any taste in lashes. The lashes are made of 100% mink hair - and are cruelty free. 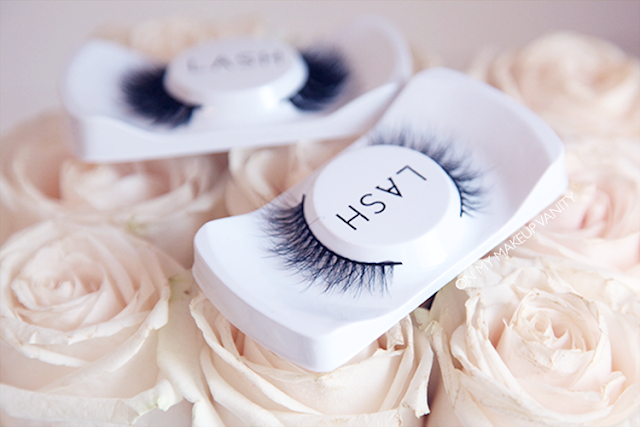 Lash Dubai also has 8 different styles from previous collection(s), which you can see on my Instagram page or theirs. Im excited to share the pictures of this collection with you as one of the styles is named after me (ALYA). 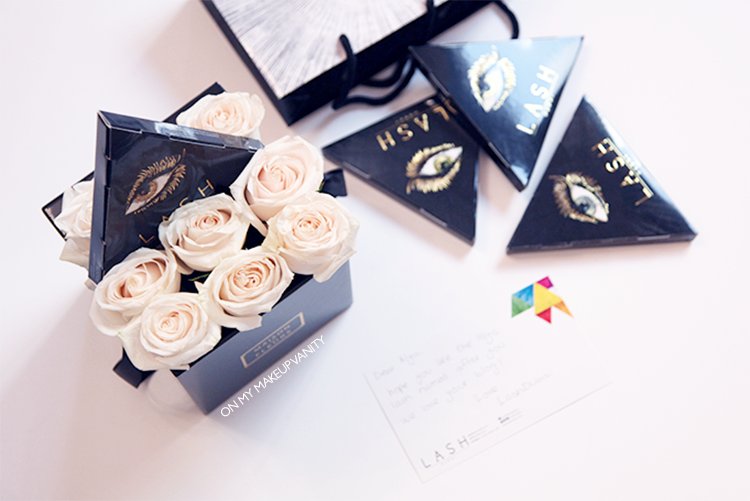 Lash Dubai is an amazing Emirati brand and when coming out with this collection, they wanted to support Emirati beauty bloggers by naming a pair of lashes after some. 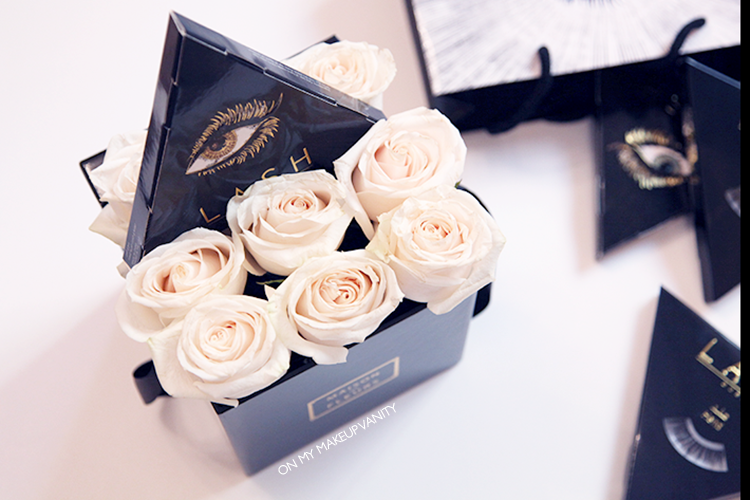 The other 3 lashes are named after fellow beauty bloggers on Instagram, you will find their pages on my posts their. I received the lashes with a prrretttty flower bouquet and a note from Lash Dubai. 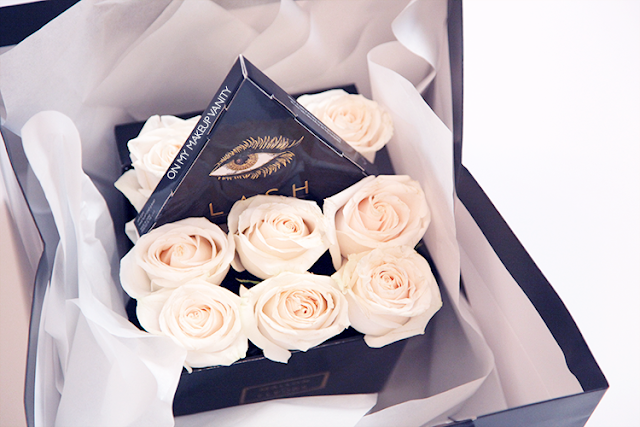 Made my day ♥. Now onto the lashes which are named after the other ladies. They are all pretty and Im not just saying that. 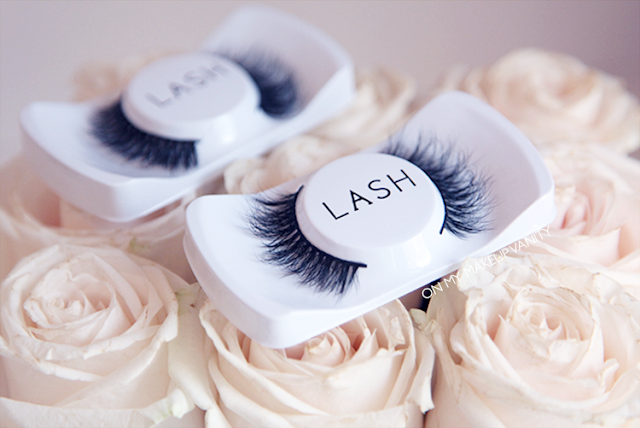 If you want natural lashes go for Alyazia. If you want lashes that give the cat-eye/elongated shape for for Alya. If you want that rounded eye/full lashes go for Maryam or Hend. To me, Maryam is a bit more dramatic and full than Hend so pick whatever you like! 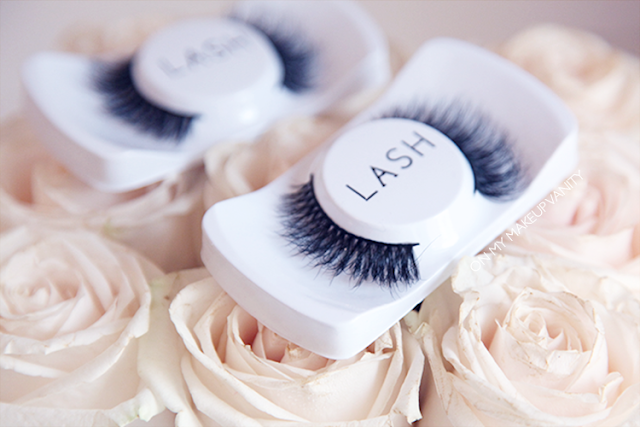 I hope you love the lashes just as much as I do.